1520 Palmetto St, Norfolk, VA, 23502 - Photos, Videos & More! "Fixer upper" cash or rehab loans only. Will not pass VA or FHA appraisals. Large detached garage. Large back yard. Large lot 84' X 100'. Zoned MF. There is room to build a second home on this lot. You may also tear down the current home and build a duplex. 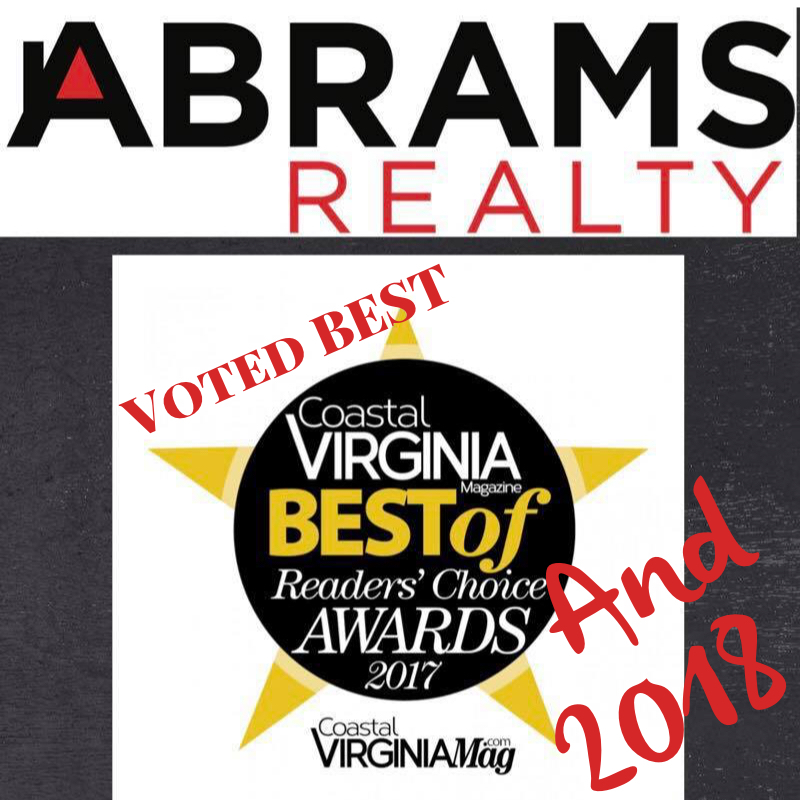 ""Liz and Abrams Realty are the absolute best to work with! If your looking for realty services, look no further. I have had great experiences with them on both the buying and selling side of a home. Liz and her team of agents have everything covered from start to finish. Abrams Realty takes the hassle out of home buying and selling. When listing your home, they get it sold fast! The most impressive part about their excellent service is that they treat you like family! They make sure your best interests are looked out for and are there to support you throughout the entire process. 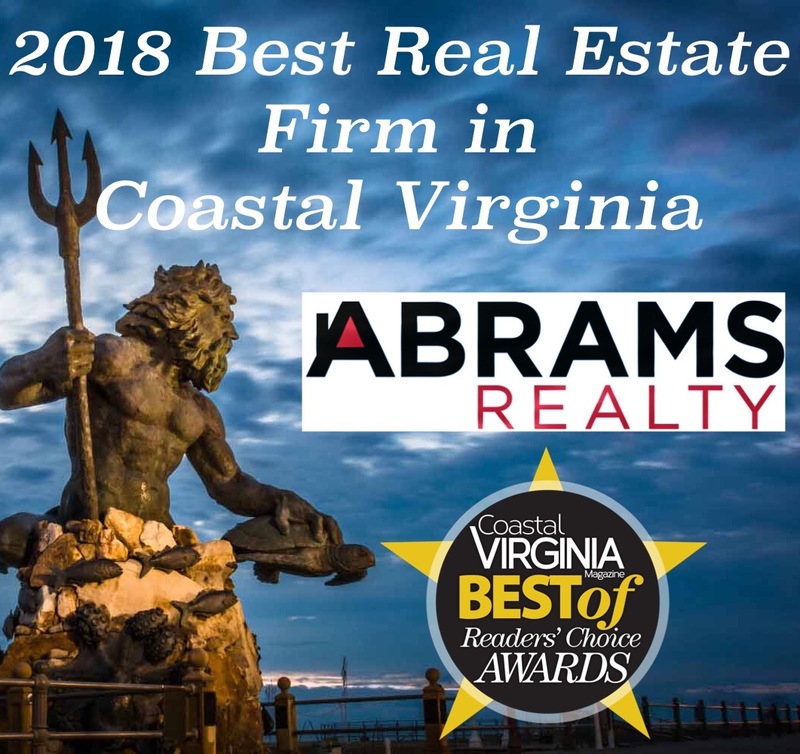 Abrams Realty is the best if you are looking for a great real estate agent!""